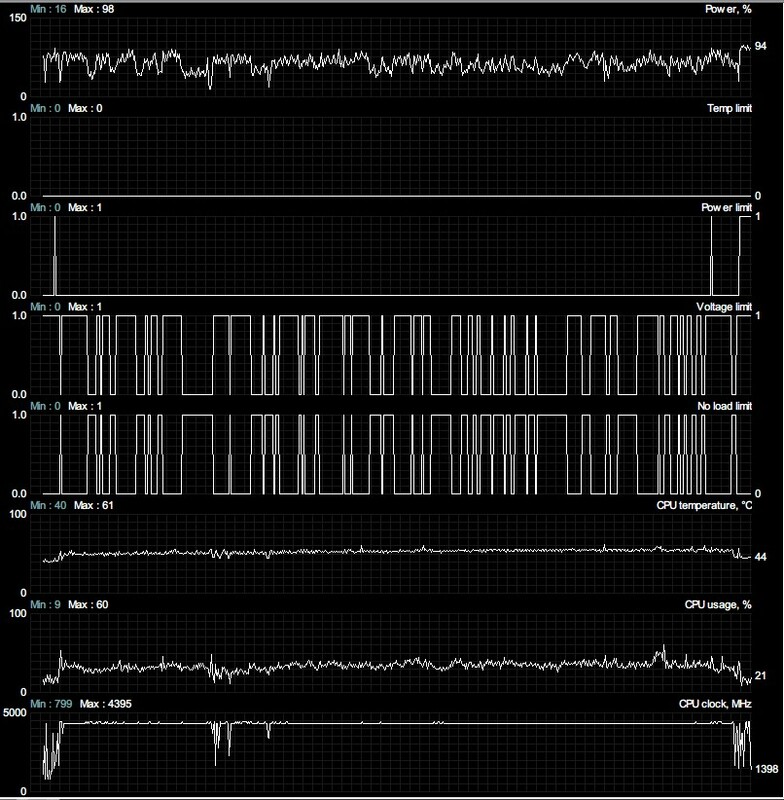 I'm having random frametime spike issue with a lot of games. Not all of my games have this issue but most like Overwatch, Dota 2, Rise of the Tomb Raider etc. I included the MSI Afterburner monitor log for Overwatch below because I think Overwatch is generally well optimized. 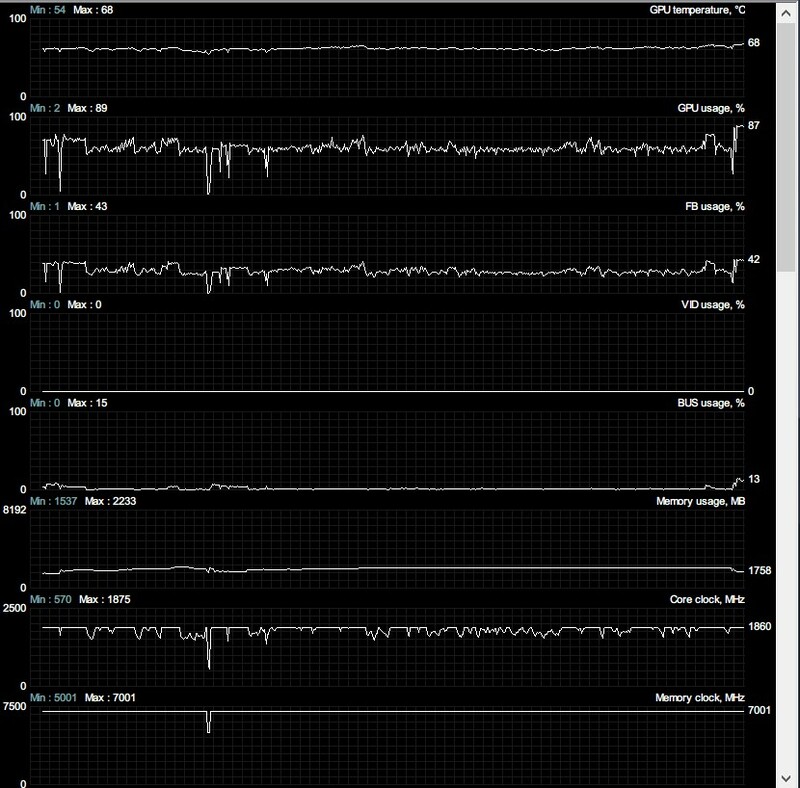 Here are the files, the frametime spikes in the graph go to around 70ms to 80ms. I also use the framerate limit function built-in with RivaTuner Statistics Server since it produces the most consistent frame rate. Any help is appreciated! Temps are CPU around 50-60, GPU around 70. 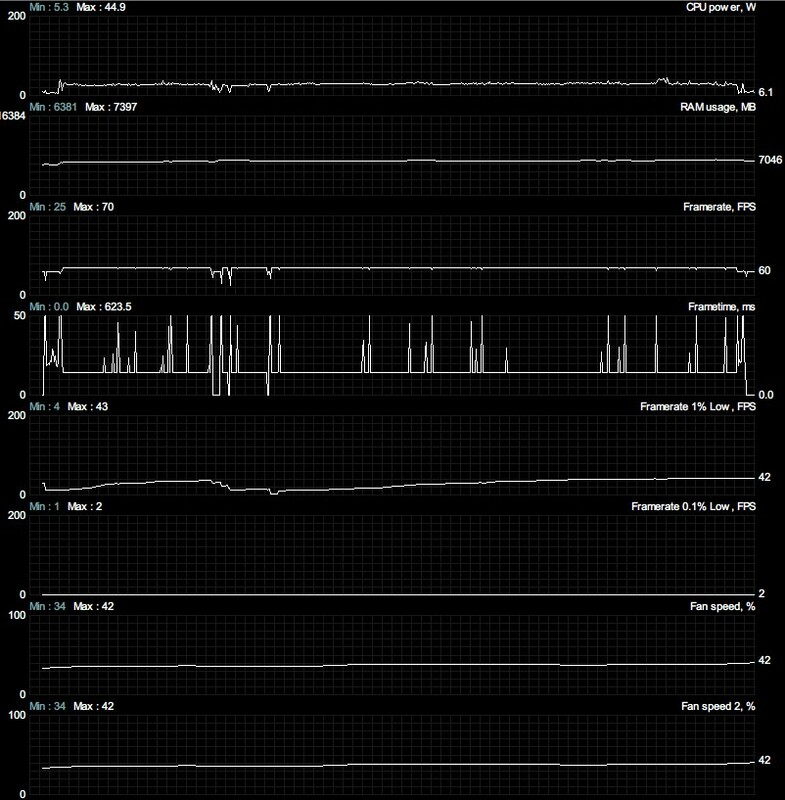 The short periods of zero frame time in the graph is when I switched out of the game back to windows. Everywhere else is within the game. Question PC Randomly turns off and then immediately back on - please help!